The relation between Search Engine Optimization and content is that of the body and soul. Content is the base depending on which the websites get optimized for the search engines. Therefore, in order to breathe the air of highest search engine rankings it is vital to have SEO friendly articles. Fresh and unique content means you have already secured a good place in the search engines for an overall ranking. Even for the most productive writers you don’t need to scratch your head trying to figure out how tough article you can write for a better SEO. Give up these apprehensions; all you need to do is write SEO friendly articles. Follow these five simple steps and see your writings work wonder in achieving your SEO goals. An interesting title is enough to arrest the attention of a reader at the very first glance. Be it articles, blogs, press release or any other web pages, the title is the deciding point for the viewers whether they would read the whole content or not, while browsing through the web pages. Writers are by instinct innovative and creative; so it is not a hard thing for them to come up with a catchy and interesting title which must have the main keyword in it. This is the first step of writing an SEO oriented article. Unique content is a great support for your entire SEO works. Copy, pasting should be your worst nightmare. Copying from an already existed article is not only unacceptable; it may as well make your content spam. Develop your original content; distribute the keywords rightly and logically in the entire text body. Do not forget to deploy proper keyword in your bio. A brief description or summary at the very beginning sets the tone of the entire article to the readers. The meta description should consist of nothing more than 150-160 characters. This is another way to optimize your content. The Google recognized keywords must be used in the description also. Title, H1 and H2, are the first tags that Google and other search engines index. Both title and subtitle are the integrated parts of the whole piece of content. H1 tags are used for the title whereas; H2 tags are used for subtitles. With the proper optimization of web pages by use of these tags and their hierarchy, you can improve and enhance your ranking in the search engines. You need to understand that if you lose focus from your business-related topics, then your readers will also lose interest on your writing. No irrelevant topics, no unnecessary elaboration should spoil your article and make the visitors confused. Write within the length and word limits, provide valuable information and spread the keywords properly in order to avoid spamming. Content rules the world of SEO. 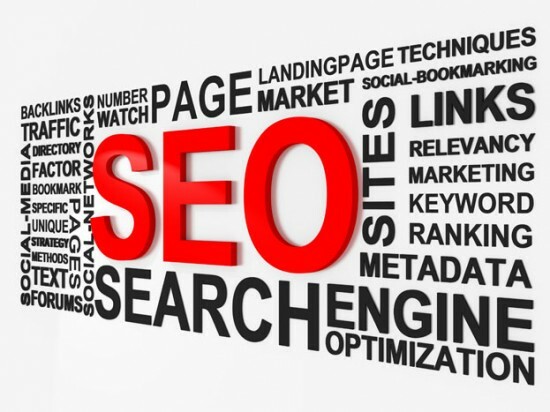 Therefore, the more your articles would be SEO oriented the greater chances you will have in order to make a firm and top position in the search engines. Write SEO friendly articles and witness a massive business growth. Resource Box: The article is written by Smriti who is associated with the best web design company Kolkata. The company is an expert in providing quality service in web design, web development, internet marketing and SEO services.